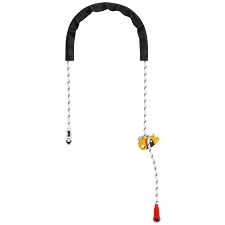 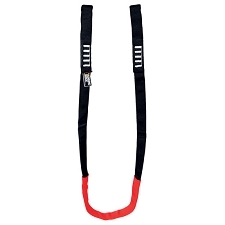 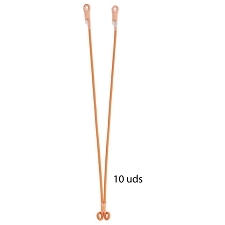 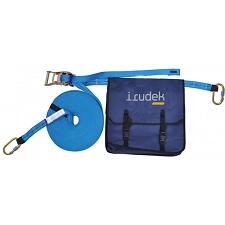 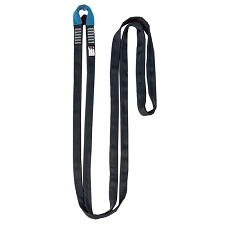 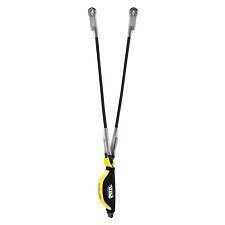 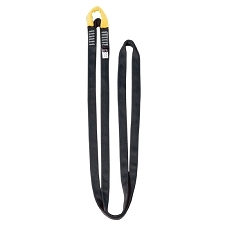 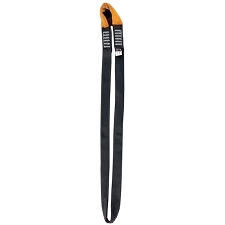 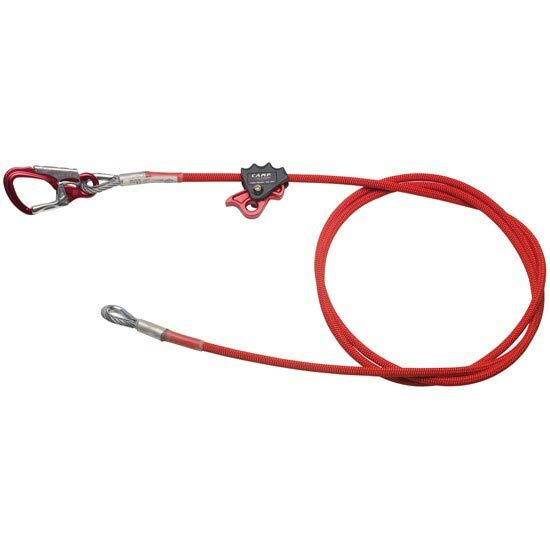 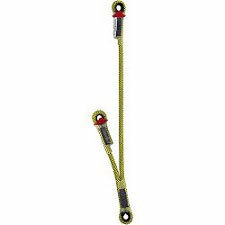 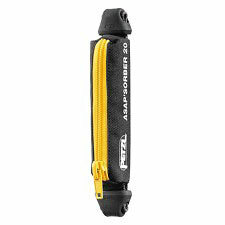 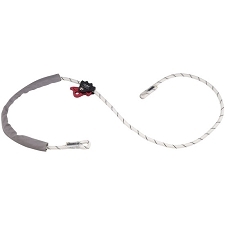 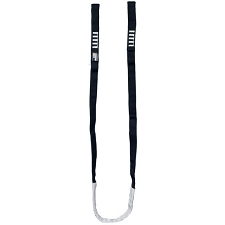 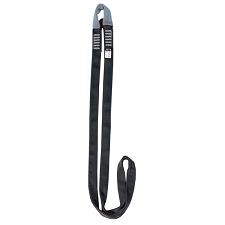 Adjustable positioning lanyard consisting of a zinc-plated anti-cut 8 mm diameter steel cable, covered with a double polyester sheath with an outer diameter of 13 mm. 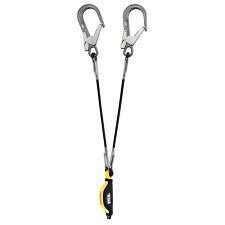 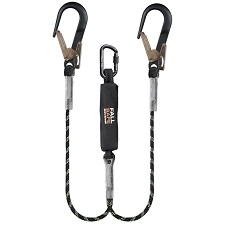 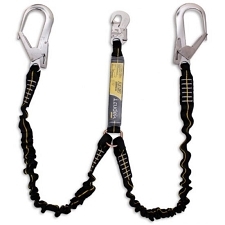 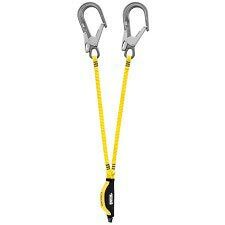 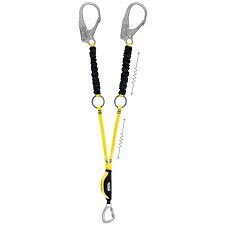 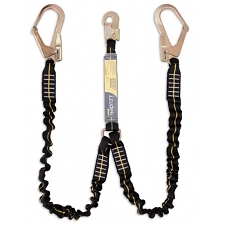 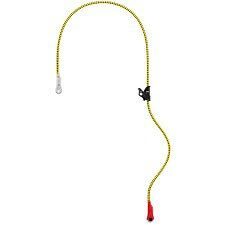 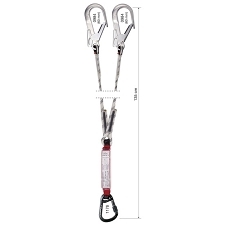 The innovative double-sheath design prevents the sheath from slipping along the surface of the rope itself. 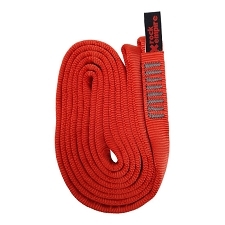 Outer coating of wear-resistant polyurethane. 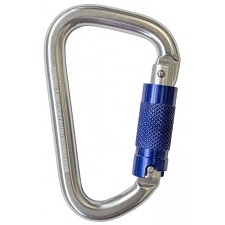 Length adjuster and connector in aluminium alloy. 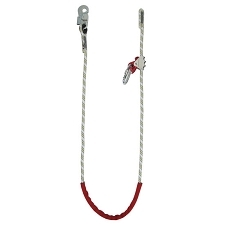 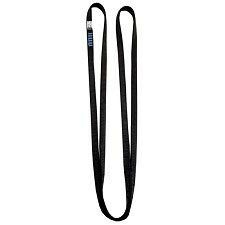 206101: adjustable length up to 3.5 m.
Customer Opinions "Cable Adjuster 3.5 m"